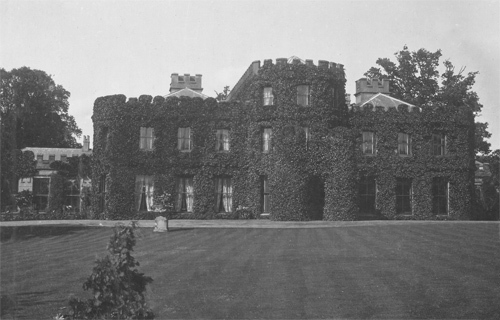 "Grey Towers, a crenellated mansion in Hornchurch Road, was built in 1876 by Henry Holmes, owner of Hornchurch brewery. Standing near the village, in a 50-acre park, it was the last country house built at Hornchurch, and it had only a short life. During the First World War it was occupied by the Army, eventually as a New Zealand base camp. It was demolished in 1931, and the site became Grey Towers Avenue." Source: "Victoria County History - A History of the County of Essex: Volume 7"